Receiving one of the highest honors awarded to WVU graduates, Barbara Sayre Casey, Nancy Davenport, Fred Tattersall, and Dr. Richard W. Thomas will join the likes of Jerry West, Katherine Johnson, Kimberly Weaver and General (Ret.) Robert H. Foglesong in the Academy. Barbara Sayre Casey has distinguished herself as a leader in public relations, branding and professional advancement for women. While a journalism student at West Virginia University, Casey was also a reporter for the Parkersburg News and a contributor at a local radio station before moving to Los Angeles to pursue what would become a lifelong journey in public relations. Casey launched her career with Kaufman & Broad, Inc., now KB Homes, and became a vice president of the NYSE-listed company responsible for all communications. She was the first woman to serve as vice president for KB Homes and the first among leading homebuilding firms throughout the country, pioneering opportunities for women in an industry that has been previously led mostly by men. 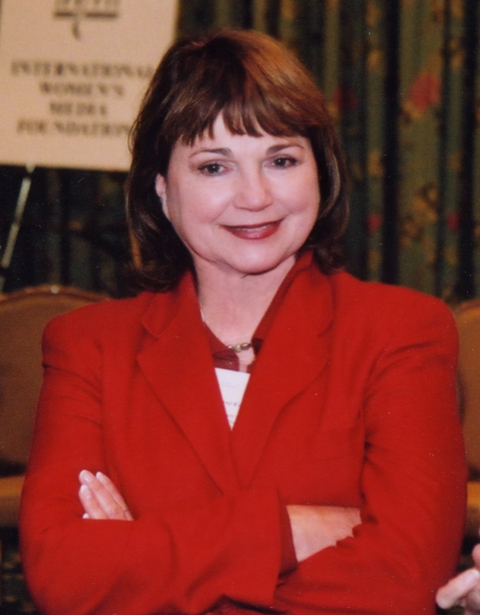 Well known for strengthening national and international brands such as Korn/Ferry International, Latham & Watkins, the Grove, the Conrad Hilton Foundation and AT&T, Casey taught investor relations at the University of Southern California and has served as Vice President of the National Investor Relations Institute. Deeply engaged in civic and philanthropic involvements, Casey sits on numerous boards and committees including the Trusteeship International Women’s Forum, Vital Voices Southern California, the National Wildlife Art Museum and LA World Affairs Council. In addition, Casey served for a number of years on the Board of Regents of Loyola Marymount University and was a founding member of the Women’s Leadership Board at Harvard University’s Kennedy School of Government. Nancy Davenport credits West Virginia University for inspiring her belief that democracies only work when information is available to legislators, policy makers and citizens. As an undergraduate, Davenport studied political science at WVU and later earned a master’s degree in library and information science with a concentration on technology from the University of Pittsburgh. In leadership roles at the Library of Congress, she developed orientation programs for new Members of Congress and their staff. This expertise was later deployed, at the request of the Congress, to assist the new democratic parliaments of Central and Eastern Europe. She also served as the Director of Acquisitions, building a collection acquired from around the world. As the Director for Library Services at the DC Public Library, Davenport established a computer training program for senior citizens and created a youth employment program, the Teens of Distinction. Twice, Davenport has chaired the Competition for the Bill and Melinda Gates Foundation’s $1,000,000 Access to Learning Award, which recognizes outstanding libraries outside the United States. 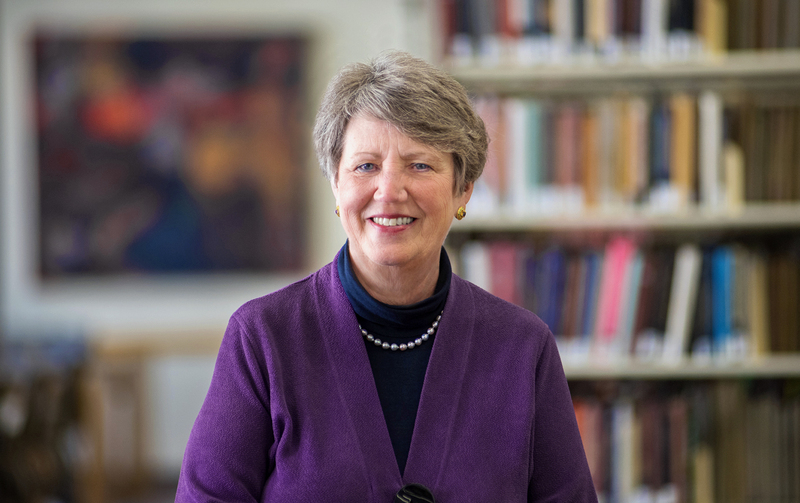 Currently as University Librarian at American University, she and her colleagues develop special collections and create programs such as the Social Justice lecture series and the Conference on High Impact Research for AU faculty. While Davenport’s accomplishments have received national attention, she uses her platform, speeches and articles to facilitate conversations regarding the importance of libraries and access to information in shaping our society’s future. Her extensive leadership skills and the respect she has earned within her profession are evidenced by her time on the Executive Board of the American Library Association, Board of Directors of the National Information Standards Organization, her tenure as President of the Council on Library and Information Resources (CLIR) and her presidential appointment to the National Historical Publications and Records Commission at the National Archives. Davenport also has a passion for the arts, particularly music; she is a Trustee of the Alexandria Symphony Orchestra and the Washington Master Chorale. She has established an endowment at the WVU Library in memory of her mentor, Virginia Taylor Perry. With an impressive career spanning four decades in the financial services industry, Fred Tattersall has consistently used his personal success to support West Virginia University. Tattersall holds a Bachelor of Science in finance and was recently recognized with an honorary doctorate from the John Chambers College of Business and Economics. 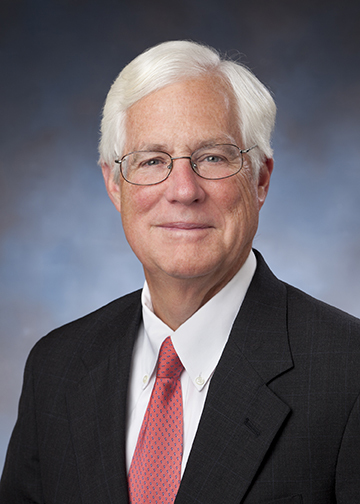 After beginning his career at Bank of America where he eventually became a senior vice president, Tattersall served as a partner at Lowe, Brockenbrough, Tierney, and Tattersall. He then went on to create the Tattersall Advisory Group, which managed $52 billion before becoming part of Wells Fargo Advisors. Coming out of retirement in 2007, he created a second firm known as 1607 Capital Partners, where he served as Chairman until the end of 2018. Currently, 1607 Partners manages $3.5 billion in assets. Maintaining a commitment to philanthropy throughout his life, Tattersall has served on the WVU Foundation Board of Directors as well as the boards advising the First Tee Organization, the University of Richmond Board of Trustees, the Virginia Museum and the Community Foundation serving Richmond and Central Virginia. Tattersall has been generous in lending knowledge, mentorship and financial support to programs within the John Chambers College of Business and Economics, creating experiential learning opportunities for students to attend international conferences, visit the floor of the New York Stock Exchange and explore major financial institutions. With his support, the college launched The Founders Club, a student-managed investment fund. Major General (Ret.) Richard W. Thomas has been described as a visionary leader whose service and dedication to the United States has left an immeasurable and lasting impact. Dr. Thomas earned an undergraduate degree in biological science from West Virginia University, a Doctorate in Dental Surgery from the WVU School of Dentistry and a Medical Degree from the WVU School of Medicine. He also holds a master’s degree in strategic studies from the U.S. Army War College, is board certified in Otolaryngology/Head & Neck Surgery, is a fellow of the American College of Surgery. After 26 years of service, Thomas retired as a Major General from the United States Army where he commanded at multiple levels and served in several key staff positions culminating as the Director of Healthcare Operations and the Chief Medical Officer for the Defense Health Agency. 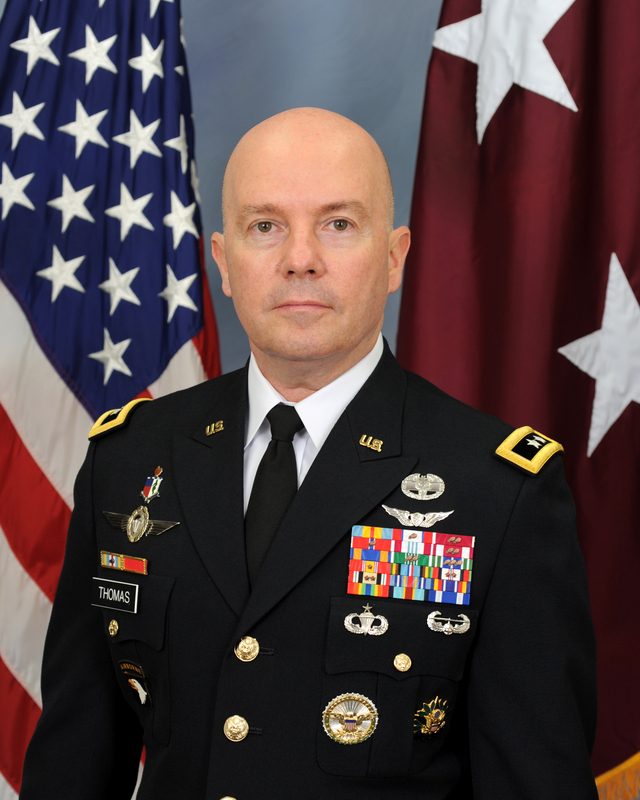 Thomas has also served as Commanding General, Western Regional Medical Command; Surgeon General, USFORCES- Afghanistan; Assistant Army Surgeon General and Chief of the U.S. Army Medical Corps and has deployed numerous times in support of combat operations in Iraq, Afghanistan and Panama. Thomas has been recognized with numerous awards and decorations including: Defense Distinguished Service Medal, Murtha Memorial Award for Leadership in Military Medicine, the American Academy of Pain Medicine’s Board of Director’s Award and American Academy of Pain Medicine Philipp M. Lippe Award. Currently serving as the sixth president of the Uniformed Services University of the Health Sciences, Thomas upholds the academic, research and service mission of the university while integrating emerging technologies and treatments into the University’s graduate health professions in support of the Military Health System and the Department of Defense. In addition, under his leadership, USU became the first U.S. organization to be recognized with the Dominique-Jean Larrey Award, NATO’s highest honor for medical support.